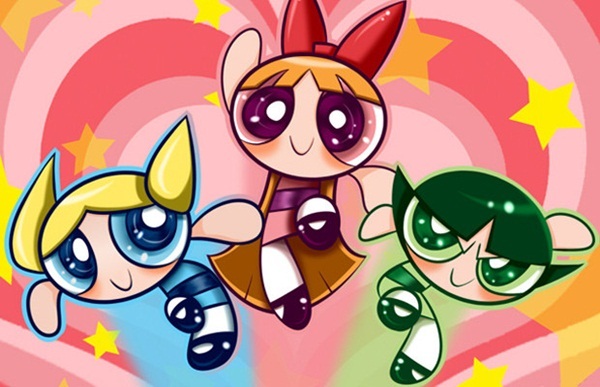 Powerpuff girls are incredibly famous and one of the best cartoon show ever. Industry has given us many hero based cartoons but this is the unique one. Here, the animated show is based on three cute and powerful kind-hearted girls. How many times you ever watched this cartoon show? Especially girls are fond of this cartoon show. The animators created this show and meanwhile girls see their own shadow in them. Sometimes, powerpuff girls biography, history may brush up all the memories about this show. These fantastic and little cute girls have always been there to kept a smile on fans faces and also to make a positive impression. This is based on action and adventure, created by Craig McCracken in 1992. 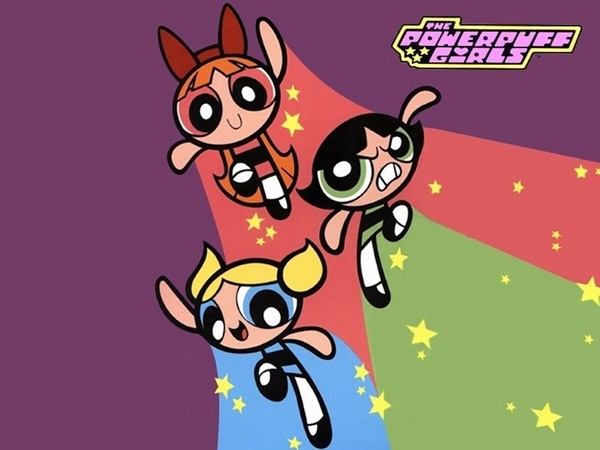 The powerpuff girls are always fly with their strength and uses power against evil and unsocial elements. These three sisters are named-Blossom, Bubbles and Buttercop. However, animators gives colors variation and also in sizes. But in case of these sisters, Animators created these cute cartoon girls in same sizes and shape almost. One another character who plays important role in show is Professer Utonium(father). Bloosom: As shown in powerpuff movie, she is the leader of powerpuff girls team and considered as honesty and good in everything. She has long red color hair and her speciality is to freeze any object with powers. Bubbles: This one is cutest one and with signature blue color and her ingredient is sugar. So that’s how sweetness comes in her nature as shown in episodes of what-a-cartoon! This girl acquires a talent as she can talk to animals and can easily understand their feelings, even with Spanish language also. Buttercop: With green signature color and spice as ingredient, she is the toughest girl. She is like a tomboy and likes to play usually. As everbody knows, video games are now every kid’s preference and when it comes to know playing a game in action genre as powerpuff girls, no one can stop without playing it. It’s good news for PPG lovers that animation industry has made many video games, where player has to play as desired powerpuff girls. 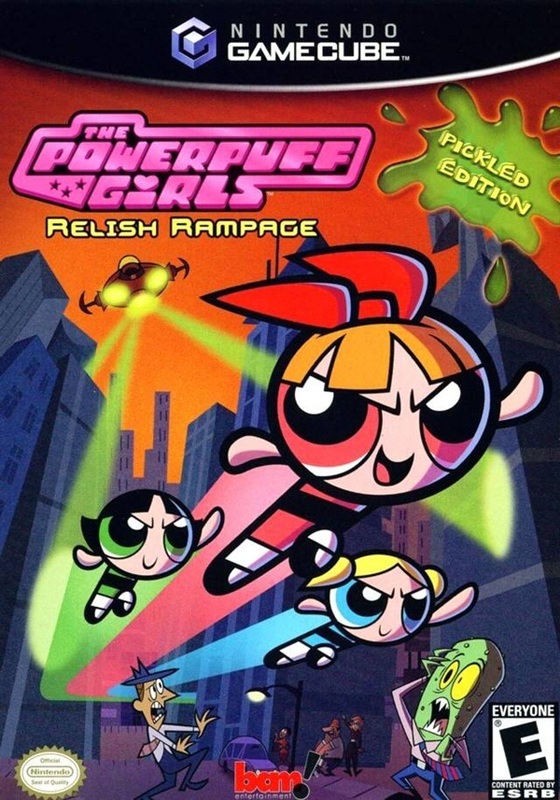 The famous games are mojo jojo clone zone, simple and boring and powerpuff girls: Gamesville. However, it’s quite exciting and entertaining to watch these girls in episodes. The action and naughtiness showed in television series always take a breath away of kids. But so as to get updated with time, producers and makers has served audience fantastic movies. The first movie was released in 2002, in United States, by cartoon network and Warner Bros. 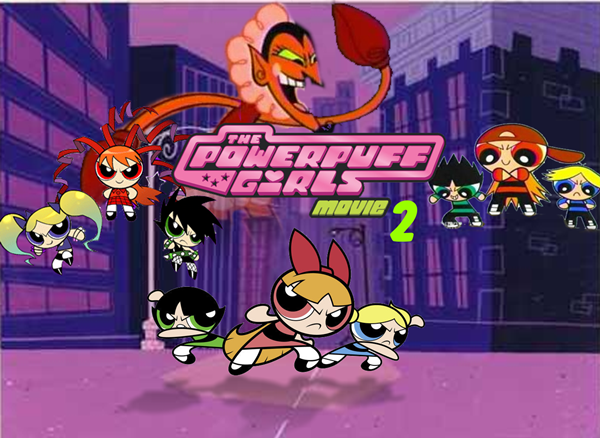 There was also a movie (prequel movie series), which shows about the creation of these powerful girls and the main villain, mojo jojo. Here, in order to keep us entertain, markets are doing appreciable job. Toys and music CDs are available so that fans can have their own collection of songs and toys. Even though, school going girls like to have a t-shirt having a dashing image of powerpuff girls. 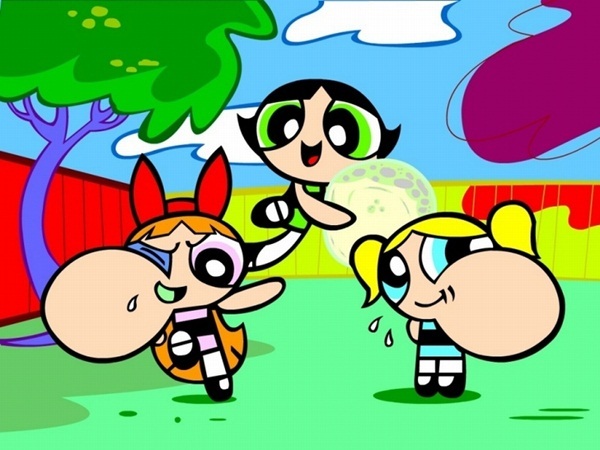 Powerpuff girls is an American animated series and later became famous widely. This cartoon show was produced for cartoon network. Actually first appearance of this show was in Woopass Stew!. Then series was aired officially in 1998 as cartoon cartoon. In that time 78 episodes were aired and successfully nominated for Emmy awards, Annie awards and also for kid’s choice award. Then this cartoon show won four awards and got famous at broad level. In 2008 creator of this cartoon show announced the tenth anniversary of the show. 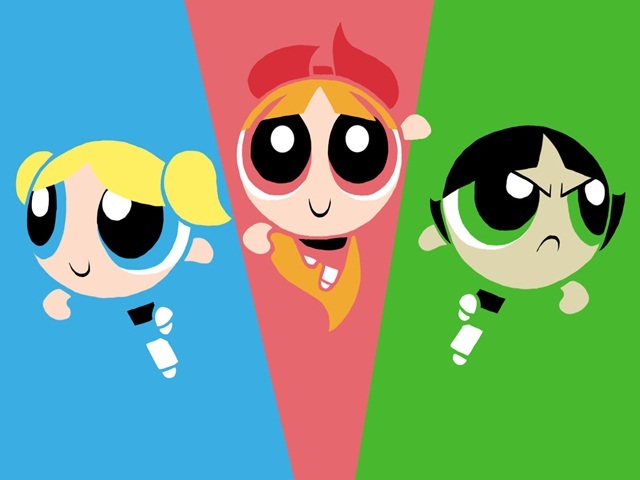 In 2013 the song related to These PPG was famous and the song was, “I wish I was a Powerpuff Girl”. Besides that its fan following and astonish work by animators always been there to make up happy. Kids have made their own perception while watching these cute sisters. Children learnt a lesson from this show. The professor always makes chemical composition as to earn power for girls. Well, that’s power source of them. And all the stuff regarding these beautiful and strong girls have accepted by people in their life. Kids love the toys of PPG and here Powerpuff girls biography, history is just a try to get introduced.